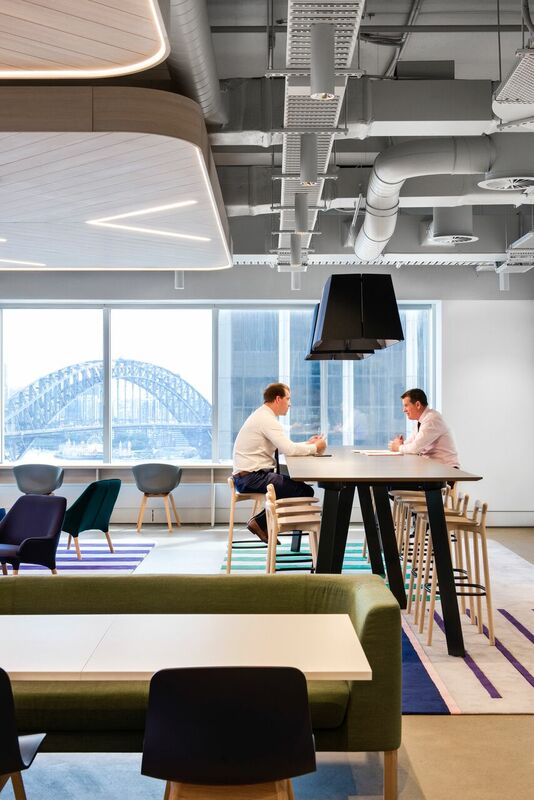 World leading property advisory firm Savills has moved into its new headquarters in Sydney’s Governor Phillip Tower in a 2,400m2 workplace over two floors. 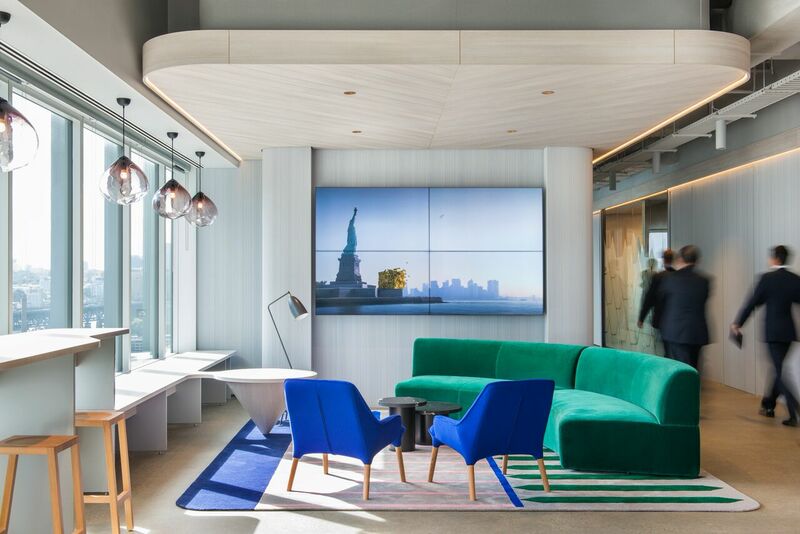 Designed by leading interior and architecture design firm, Futurespace, the Savills work space has unique and intuitive design elements that demonstrate their top-tier reputation. The Activity Based Working (ABW) space changes the traditional way a workplace is set out and changes employee and client behaviours. 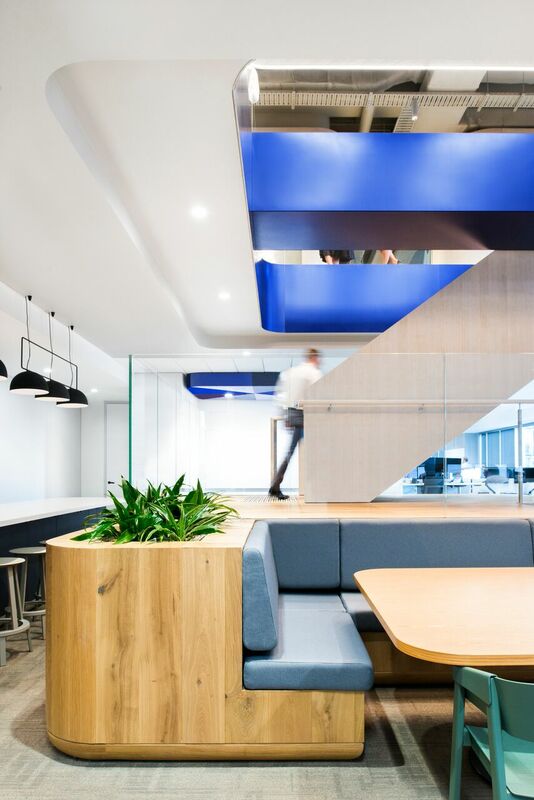 “The workplace changes people’s behaviours from individual ownership of space, from the ‘my desk’, ‘my office’ philosophy, to a more team based community space,” said Mr Minnett. A defining feature of the new workplace is the breaking of communication barriers, both physical and technological. 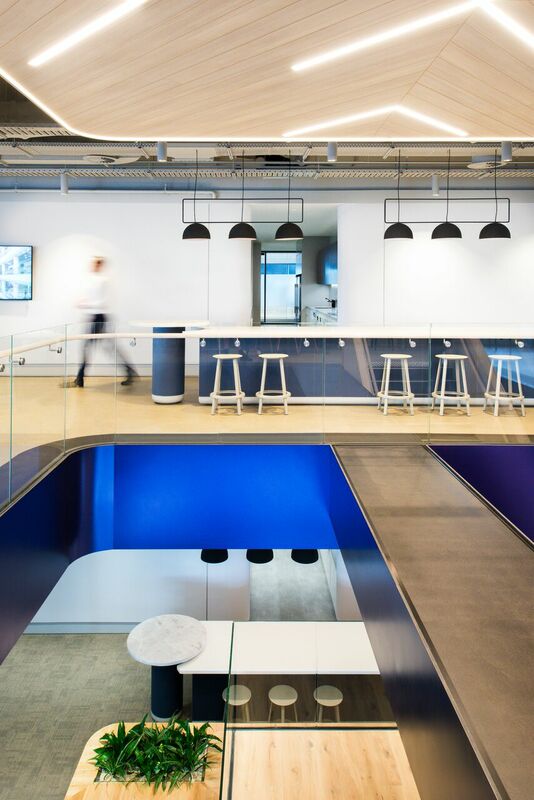 “The new space has been stripped back to allow for ease of movement and a visibly connected workplace. 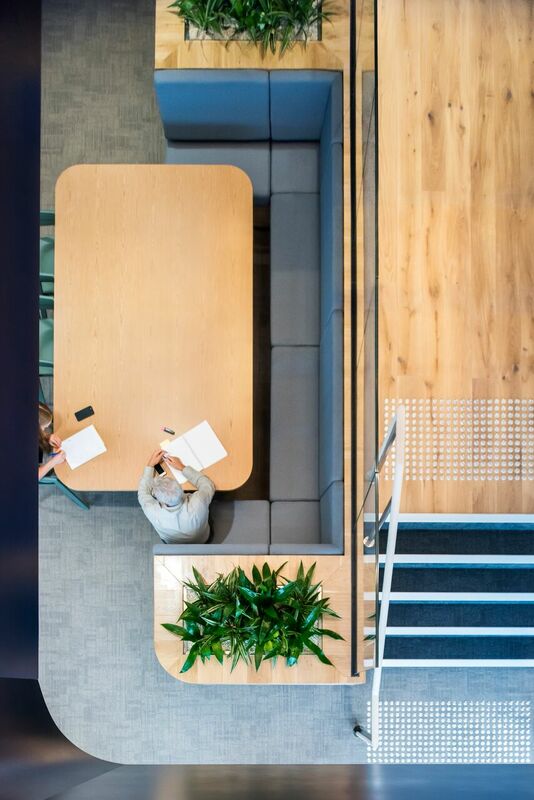 A centrally located internal staircase provides a fluid connection between spaces, and advanced technology allows for ease of connection within the office and with other offices throughout Australia and internationally,” said Mr Minnett. Movement was an important part of the design strategy by encouraging collaboration, incidental exercise, and workplace socialising. 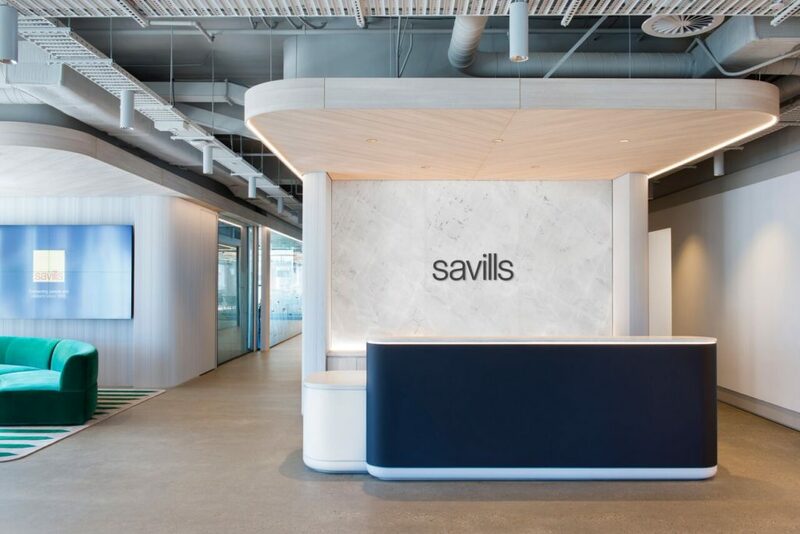 “Savills wanted to provide different settings in the workplace that encourage people to sit, stand and move throughout their day. We not only did this through the design of the physical space but bringing in ergonomic furniture like sit/stand desks,” said Mr Minnett. The new workplace supports and encourages a healthy workplace culture of working hard and networking. Posted in Architecture & Design and tagged architecture, design. Bookmark the permalink.